A leak image of a phone believed to be Blackberry first dual sim phone codenamed Blackberry BBC100-1 has been spotted on Indonesian regulator’s website. The Blackberry BBC100-1 was revealed by a company called BB MERAH PUTIH, PT. Apart from the physical button which was revealed by the leaked image nothing much was known about the specs of the phone. 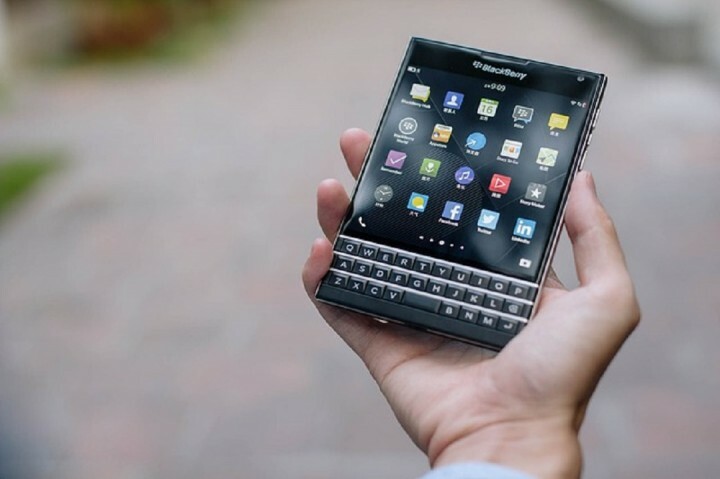 However, according to the popular tipster Roland Quandt, the Blackberry BBC100-1 could feature a 5.5inch screen with high definition display meaning the resolution will be 720*1280. Roland Quandt further revealed in his tweet on Twitter that the Blackberry BBC100-1 will be powered by a QUALCOMM snapdragon 425 clocks at 1.4GHz. To ensure smooth operation and multitasking, the device will come with 4GB of Random Access Memory and the internal memory will be 32GB. On the Camera department, the upcoming device will be fitted with 13mega pixels at the back and 8 mega pixel at the front. The device will have a non-removable 3000mAh. Check out the tweet from Roland. Blackberry is finally launching a dual sim smartphone and the Blackberry BBC100-1 will make history as Blackberry’s first dual SIM smartphone. As far as pricing and availability of the phone is concerned, there is no word yet when the device will be launched and the price it will be sold.